We Welcome Children to Our Practice! 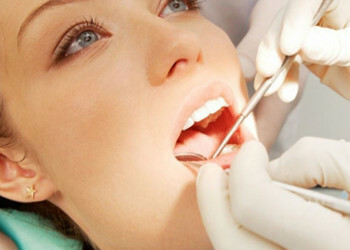 Taking Care of Your Teeth For A Lifetime of Oral Health! Afraid of Visiting The Dentist? We Can Help You Get The Care You Need! 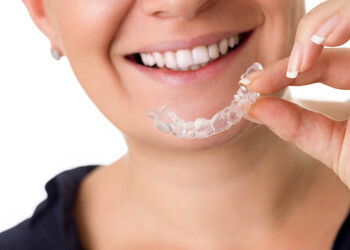 We Offer A Complimentary Invisalign Braces Consultation! Are you looking for an Innisfail General and Family Dentist? 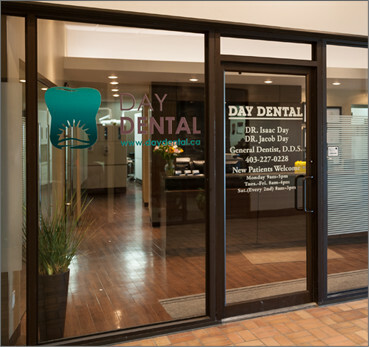 Day Dental is conveniently located in the CO-OP mall in central Innisfail. 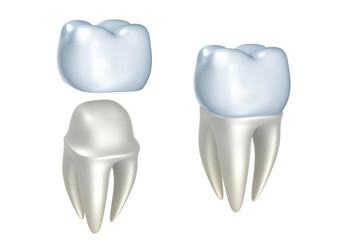 Our practice has a focus on preventing cavities before they start. The Day Dental Team is committed to providing dental care for the whole community, from grandparents to grandchildren, and every family member in between. We are pleased to offer our patients and their families extended evening and weekend hours as well as the convenience of direct billing (also known as assignment). 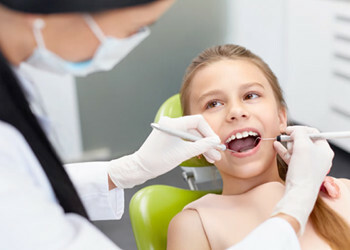 Our General Dental Practice is pleased to offer general dental services such as Family Dentistry, Children’s Dentistry, Teeth Whitening, Wisdom Teeth Extraction, Emergency Dentistry, Invisalign Invisible Braces, Dental Implants, Dental Crowns & Fillings, Dental Hygiene and Sedation Dentistry for those fearful of visiting the dentist. Our friendly down to earth dental team is headed by brothers Dr Isaac Day and Dr Jacob Day. 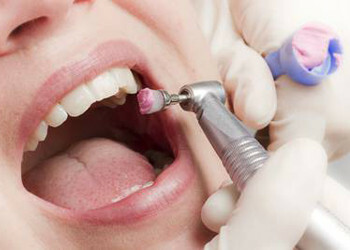 They want you to feel the Day Dental difference as we will provide you with that extra care and attention you are looking for. It is our goal to provide you with a level of care that goes beyond your expectations and to provide you with a friendly and comfortable environment at every visit! 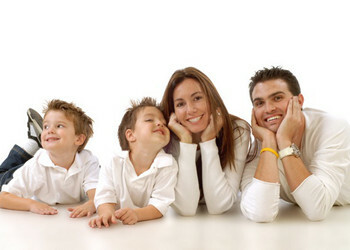 We are also pleased to offer affordable financing options so you and your family can get the dental care they need. 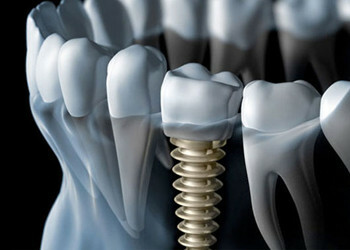 So call us today to learn more about our dental services and to schedule your initial appointment. Simply click on the icon below to be taken to our Google reviews page.